Multiple sites from Trussville to Helena - Up to 50 miles of the Cahaba River! Don't litter--it ends up in your River! Reuse, reduce, recycle! 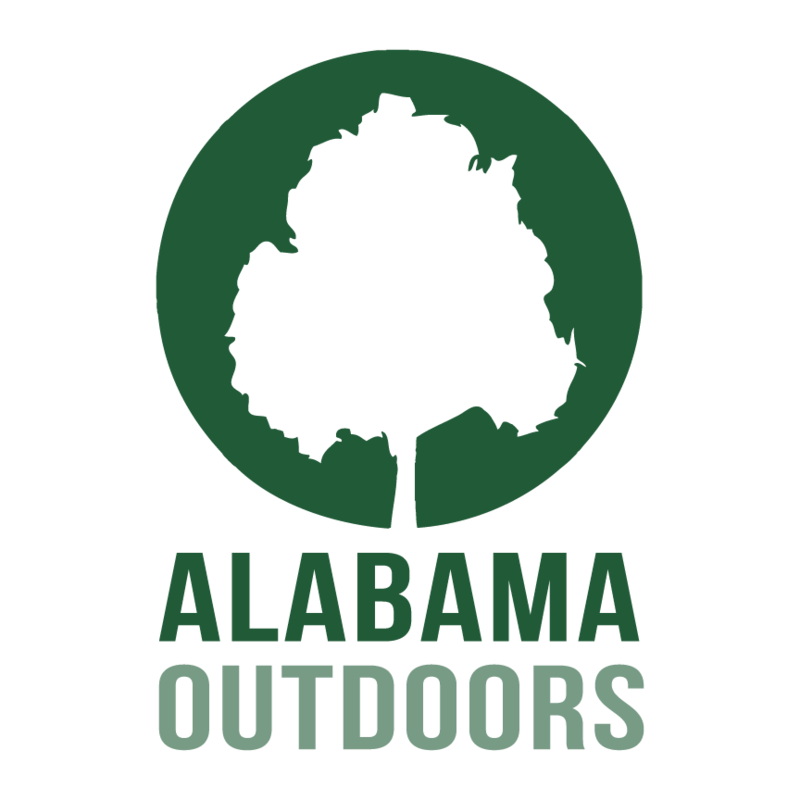 Cahaba River Society is launching a new event, the Big Cahaba Cleanup, presented by Alabama Outdoors. Since our beginnings, Cahaba River Society has led volunteers in cleaning up areas of the River. The Big Cahaba Cleanup will condense and amplify the effort and impact of volunteers through a one-day project engaging people from Cahaba communities across all sectors, offering opportunities for corporate partners, civic and faith groups, local governments, and individuals to make an impact in cleaning up the Cahaba River. This large, new event will not only clean more trash, it will also draw media coverage for widespread public education encouraging people and businesses to do their part to clean up and recycle their litter to keep it from getting into the river where it impacts drinking water & wildlife. “River Teams” of 10 to 20 volunteers in canoes and kayaks will clean each section, with all groups putting in at roughly the same time at up to 7 different locations. These teams may be organized by businesses, churches, civic groups, universities, neighborhoods or other communities. Each will be led by a “River Leader” skilled in paddling, river safety, and river trip organization. Shore Teams will each of a “Shore Leader” and those teams will focus on supporting the River Teams while also cleaning up the river access sites. Why: To restore natural beauty and reduce pollution of this iconic river (and a primary source of Birmingham’s drinking water) while educating the public about reducing litter and encouraging recycling. When: Saturday, June 8, 2019. Registration at 8 am at designated sites. Shuttles run between 8-9 am between sites. Cleanup begins at 9 am. How: With your help! This event would not be possible without the energy, enthusiam and generosity of volunteers and supporters like YOU. Thank you!!! Cahaba River Society, volunteers, community and corporate sponsors and partners. 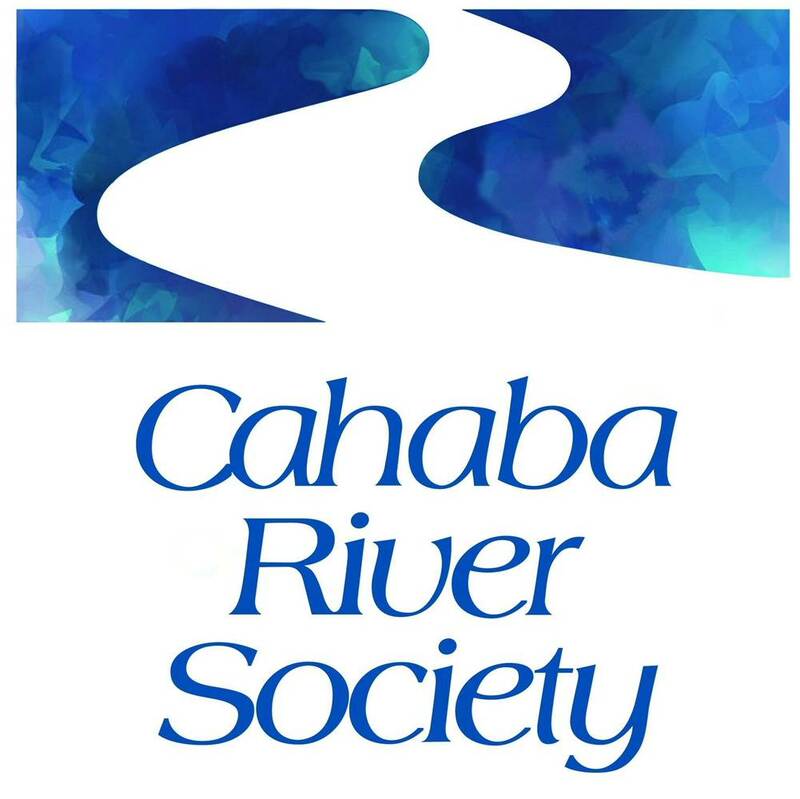 Each share, tweet, and email helps us spread the word about Cahaba River Society.